Ampcontrol is excited to welcome CPS National (CPS) as a new Member Company to the Ampcontrol Group. CPS has extensive experience in the delivery of unique power systems, including renewable and hybrid energy solutions. 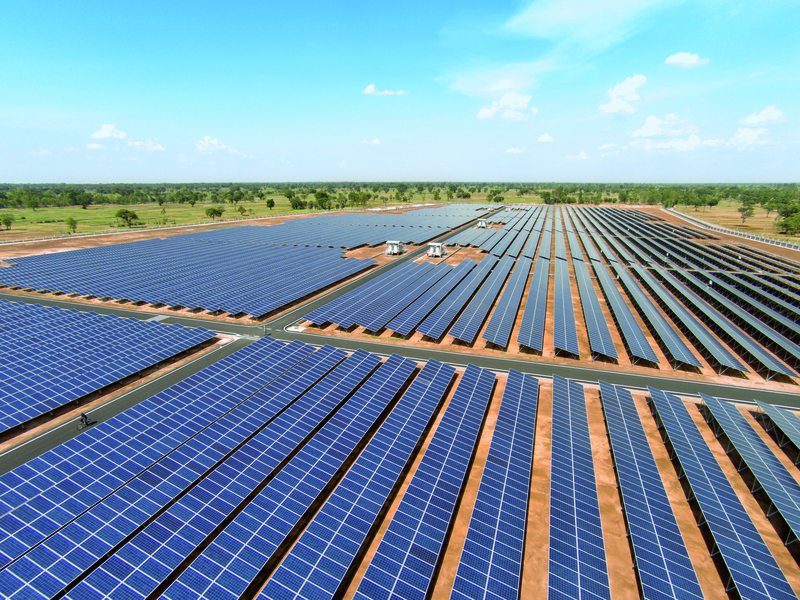 They have cemented their reputation and expertise for delivering small utility scale solar projects and remote, hybrid and DC power systems across the telecommunications, resources, utilities and rail sectors of Australia. Founded in 1998 by a group of highly experienced, former telecommunications sector engineers and electricians, CPS expanded from its base in Perth to other main centres across Australia, including Sydney, Adelaide, Melbourne and Brisbane. The business prides itself on delivering cost effective, fit for purpose solutions and responsive technical services to help customers run critical assets. The business has strong project management pedigree and an integrated approach that allows them to partner with customers from design through to construction and commissioning then maintenance and support. With thousands of installations dotted across Australia, CPS has installed over 65MWh of battery storage units in 2016-2017, most of which were located in remote areas. The sale to Ampcontrol presents significant opportunities for growth, enabling CPS to pursue larger and more complex solar and hybrid power installations. For Ampcontrol, this will round out a complete energy system and service solution to the industrial markets of Australia. “Ampcontrol is an industry leader in electrical engineering and system design for mining, infrastructure and industry. Our move into the energy solutions space has been a natural fit where we can apply our experience in high current, high voltage applications along with the necessary power distribution infrastructure and service support these installations require,” says Ampcontrol CEO/MD Rod Henderson. Celebrating 50 years of business in 2018, Ampcontrol has kicked off the year with an earlier acquisition of Transformer Maintenance Services Australia, which was integrated into the business and continues to operate from its base in Hume, ACT. Ampcontrol also secured a significant contract for the next phase of WestConnex for the supply of over 40 switchrooms and will also commission a 3.3kV VSD longwall in Queensland. “We welcome CPS to Ampcontrol as part of our Member Company portfolio which means it will continue to operate the same way it always has, with the same name, brand, contact details and locations. The CPS team continues on and CPS customers will now benefit from access to this expanded resource, capability and expertise network, with our Ampcontrol team reaching out across the world,” said Mr Henderson. To find out more about CPS National, head to their website.